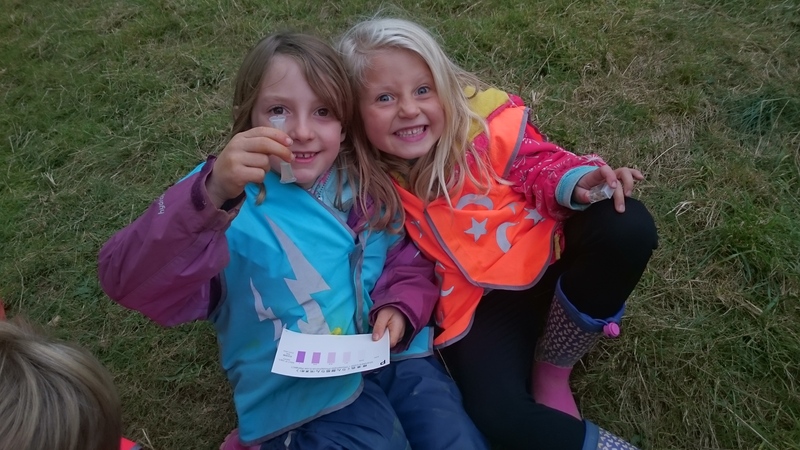 Thanks to funding from the Bristol Avon Catchment Partnership, BART will be working with 8 Riverfly monitors, 5 community groups, 5 schools and 5 farmers to monitor chemical water quality in their local rivers throughout the catchment over the next year. This monitoring is testing for phosphates and nitrates with the global research project Freshwater Watch. 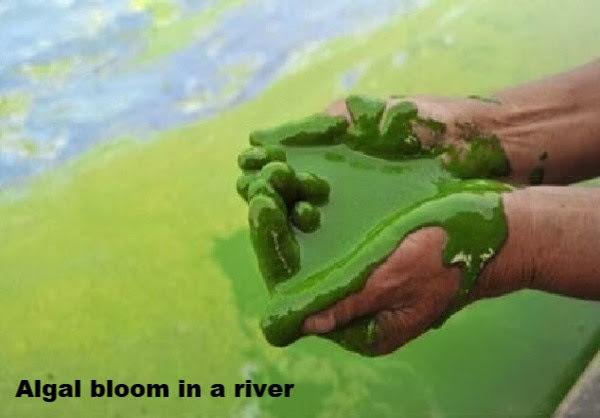 Although naturally occurring in our rivers, concentrations of these elements can be increased by both agricultural and urban run-off and can lead to harmful algal blooms which strip waterbodies of oxygen and result in fish kills. 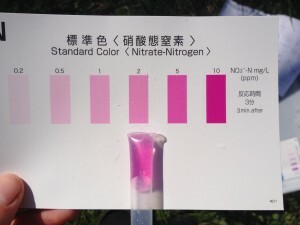 Some of you may already have conducted Freshwater Watch monitoring as part of the hugely successful WaterBlitz 2016 event but this is a further opportunity for people to monitor phosphates, nitrates and turbidity in their local river. This biological and chemical monitoring will provide invaluable data to pick up local issues and aid us in directing future conservation work to improve our rivers. Details on how to sign up will be released shortly but for now you can register your interest by signing up to the newsletter here. The project is already proving very popular! Two pupils from Sherston School show their findings from the Sherston Avon. 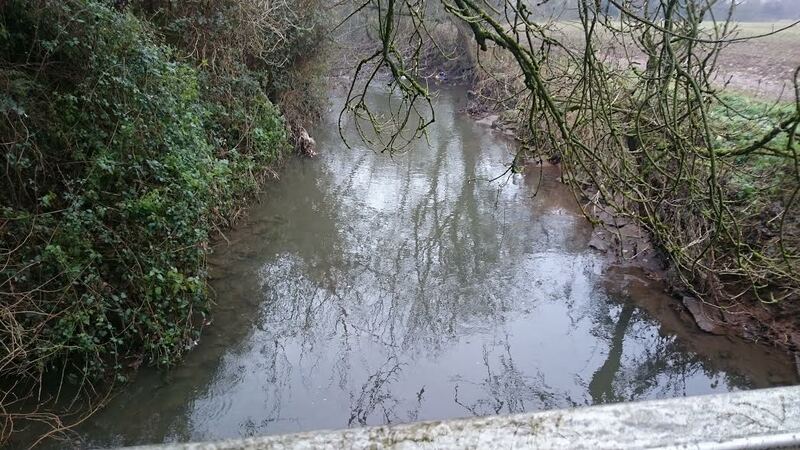 This project is funded by the Environment Agency as a continuation of the Bristol Frome Pollution Project completed last year on behalf of the Bristol Avon Catchment Partnership. 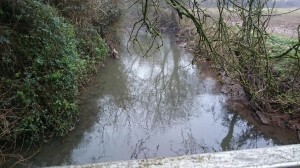 The aim is to maintain focus on improvements within the Bristol Frome and it’s tributaries which will lead to improved ecological status. An investigation into improving the upper reaches of the river for the benefit of wild brown trout. An investigation of structures having an impounding effect on the river and those that are barriers to fish migration.